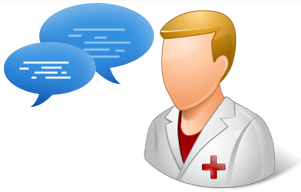 01 How Is Your In-house Medical Billing Department Doing? 02 What Does it Take to Qualify for the EHR Stimulus Funds? 06 ICD-10 is Coming, Will Your Medical Billing Dept Be Ready?